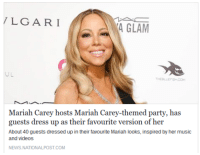 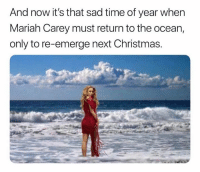 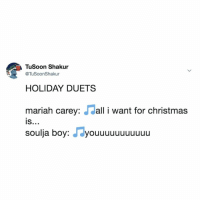 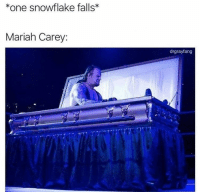 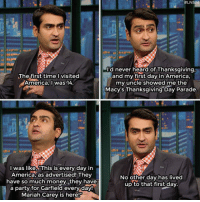 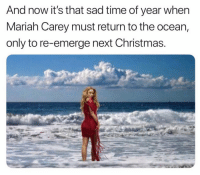 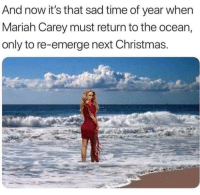 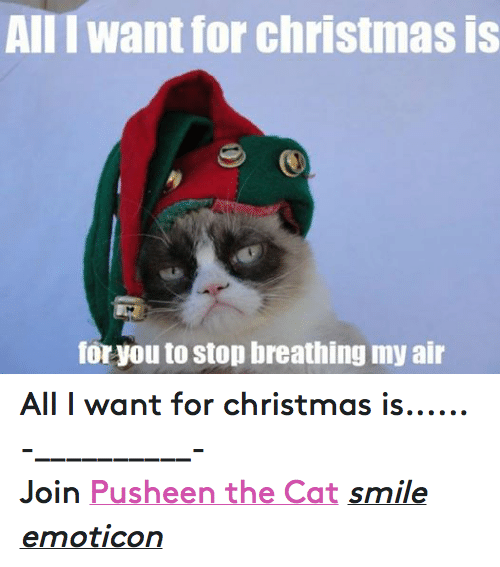 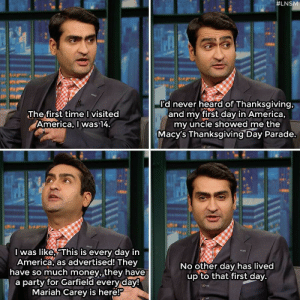 Christmas, Mariah Carey, and Ocean: And now it's that sad time of year when Mariah Carey must return to the ocean, only to re-emerge next Christmas. 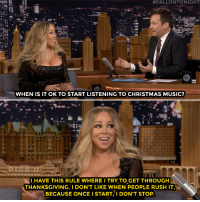 Christmas, Mariah Carey, and Music: #FALLONTONIGHT WHEN IS IT OK TO START LISTENING TO CHRISTMAS MUSIC? 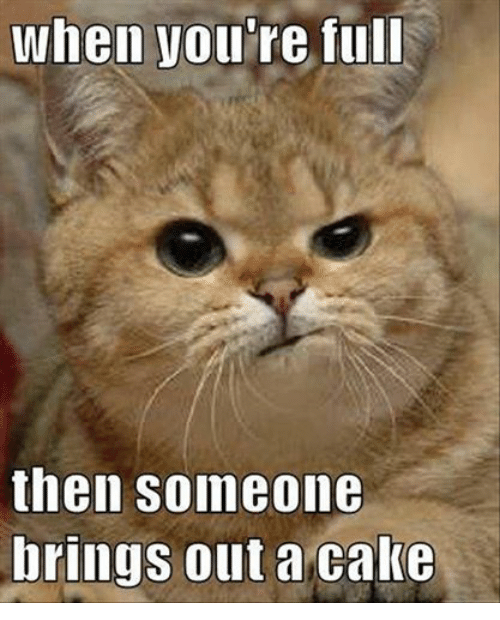 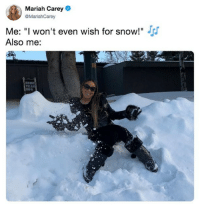 -28 I HAVE THIS RULE WHERE I TRY TO GET THROUGH THANKSGIVING. 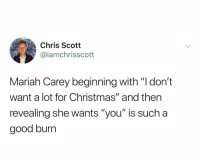 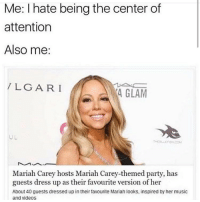 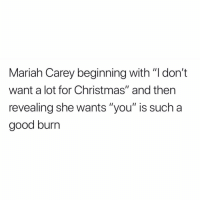 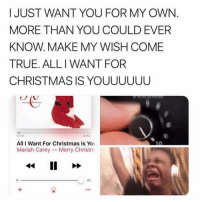 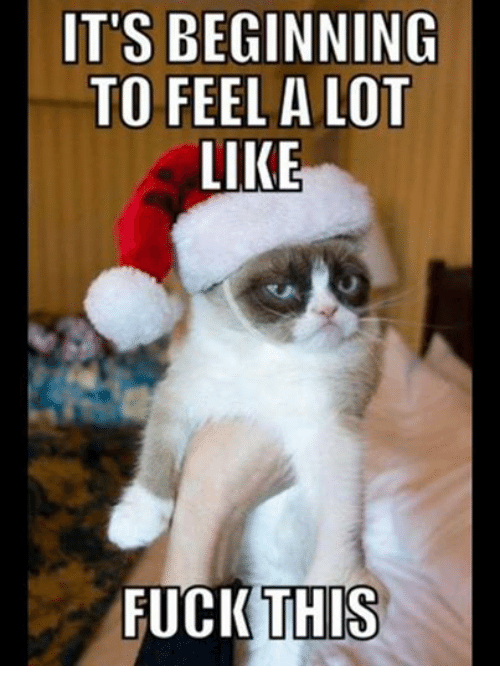 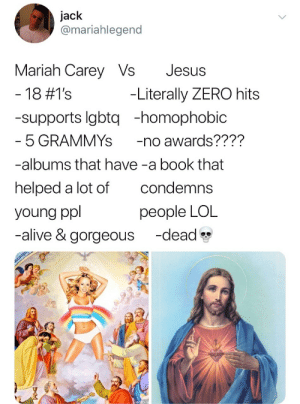 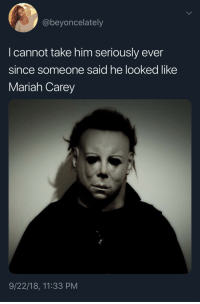 I DON'T LIKE WHEN PEOPLE RUSH IT BECAUSE ONCE I START I DON'T STOP Mariah Carey breaks down when it’s appropriate to start listening to Christmas music. 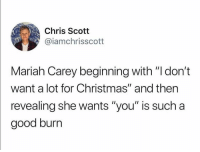 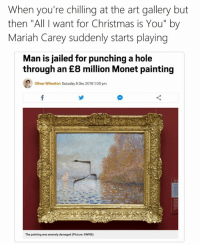 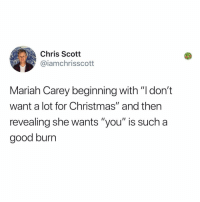 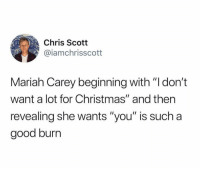 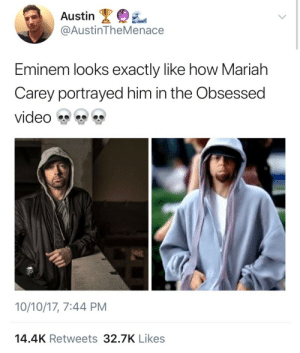 Mariah Carey breaks down when it’s appropriate to start listening to Christmas music. 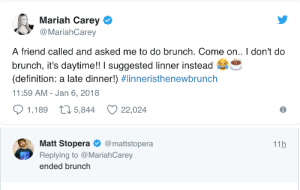 Mariah Carey, Saturday Night Live, and Tumblr: twixnmix: Mariah Carey and Patrick Swayze on Saturday Night Live on October 27, 1990.
twixnmix: Mariah Carey and Patrick Swayze on Saturday Night Live on October 27, 1990.